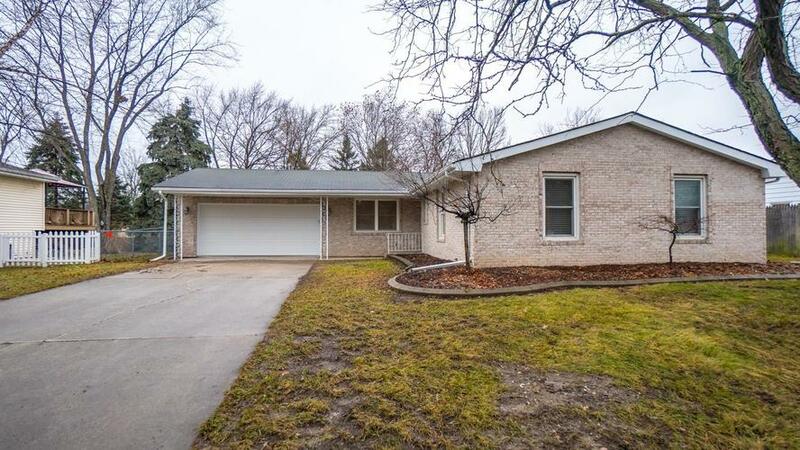 THIS COMPLETELY RENOVATED RANCH IN CROWN POINT WON'T LAST LONG! 4 Bedrooms and 2 Baths with beautiful tile and granite counters makes this a perfect home for any family. The Master Bedroom has an En Suite Bathroom. A stunning Kitchen equipped with soft close cabinets, stainless steel appliances and custom granite counters open to a great family room with hardwood floors throughout. The home has beautiful trim and custom two panel doors. Home equipped with brand new heater, air conditioner and garage door. An attached covered porch takes you to an adorable, all fenced in yard. This gorgeous house is located on a quiet street not far from excellent Crown Point schools. Call for your private showing.